The Florida State Seminoles will be adding Kathryn Petrone and Madison Tyle to their roster next season, as both women have verbally committed to FSU. The two will be joining a Seminole team that is currently in its first year under the direction of Head Coach Neal Studd. 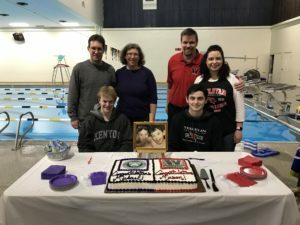 Petrone will make the move to Tallahassee from New Jersey, where she currently attends Manasquan High School and swims for the Central Jersey Aquatic Club. She’ll add depth to the Noles’ lineup in the distance free and butterfly events. Last season, Petrone was a 2-time finalist at the New Jersey Public State Team Tournament. Her first top 8 finish came in the 200 free, where she placed 5th with a personal best 1:52.01. She then collected another 5th place finish in the 500 free, clocking a personal best 4:58.86. Additionally, Petrone was a 4-time finalist at the 2015 Ithaca Sectional Championships. She placed in the top 8 of the 200 free (8th), 500 free (5th), 1000 free (4th), and 200 fly (6th). Petrone could have an immediate scoring impact for the Seminoes at the ACC Championships, as her time in the 1650 free would’ve been just one place shy of scoring at last season’s ACC meet. When she heads to FSU, she’ll be training alongside Summer Finke, who placed 6th in the mile at ACCs as a freshman and qualified for the 2016 NCAA Championships. Tyle will be staying in state next year, as she’s making the move from Sarasota, Florida to Tallahassee. She’s currently a senior at Sarasota High School, and swims club for the Sarasota YMCA Sharks. 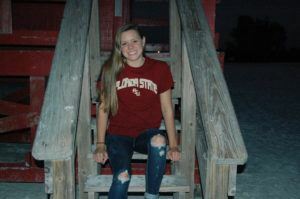 Tyle could swim a range of events for the Noles, as her versatility gives the coaching staff the option of putting her in the fly, breast, or IM races. Last season, Tyle won the B-final of the 100 breast and 100 fly at the FHSAA 4A State Championships. She also has a 6th place finish in the 100 fly at the 2014 state meet to her name. Tyle then went on to compete at the 2016 YMCA Short Course Nationals, where she swam the 100 breast, 100 fly, 200 fly, and 200 IM. 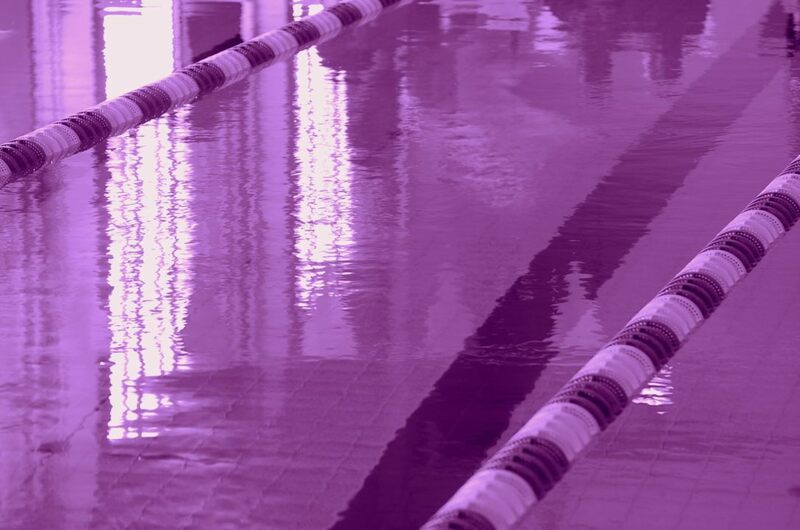 She followed that up with a successful long course season that included a championship final berth in the 200 meter fly at the 2016 Orlando Sectionals. At FSU, Tyle will train among ACC scorers in each of her stroke specialties. In her breaststroke training, she’ll swim alongside Natalie Pierce, an A-finalist in the 100 breast at 2016 ACCs. 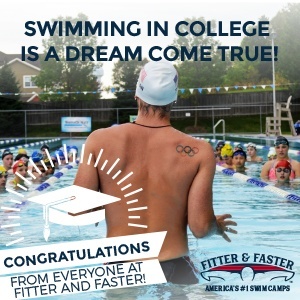 She’ll also be swimming with Leila Johnston, who scored in the 100 fly as a freshman at ACCs last season. Summer Finke requested her release from FSU several weeks ago. She was granted a release to certain individual schools. She has not practiced with the FSU team since that time. 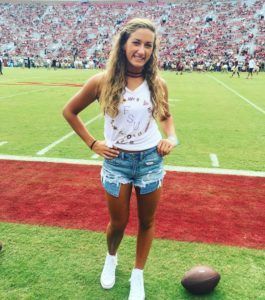 She is not and has not competed for Florida State this year despite the school’s and coaching staff’s continued inclusion of her on their website (as of 10/17/2016) and roster announcement at the recent UF-FSU dual meet. 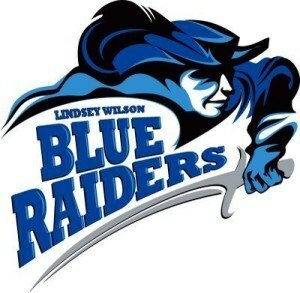 She intends to transfer after this semester. Any recruit thinking they will be training with Summer is mistaken.